If you are looking for a for special needs children, you have found the right place! Dr. Khan offers a variety of pediatric dentistry for children of all ages in Richmond, TX and surrounding communities. Most pediatric dentists complete an additional 2-3 years of postgraduate training after dental school. Dr. Khan took his training a step further, continuing his education by completing a one year special-needs fellowship. Because of this, Dr. Khan can be called a “Fellow in Special Care Dentistry”, which is a title very few pediatric dentists have earned. How do you know if your child needs special care? 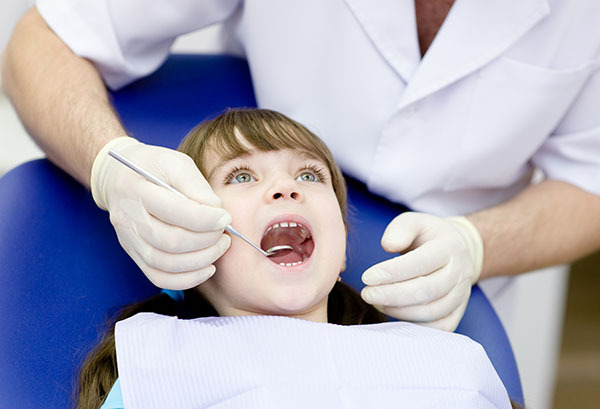 Most children need a little extra comfort during the first few dental visits as it can be a bit scary. Special care dentistry is dental health provided to those who are affected by physical, psychological, or mental disabilities and who need added assistance while undergoing and learning about oral procedures. Special needs dental patients may have a higher incidence for various issues, such as gum disease, cavities, and others, so it is important to find a qualified for special needs children. Check out what others are saying about our Special Needs Dentistry support services on Yelp: Special Needs Dentistry Richmond. What are some of the special dental needs that these children require? Some special needs children are sensitive to touch, new people, and even a change of environment or routine. Some dentists for special needs children realize this and will do their best to ensure the patient is seen by the same dental hygienist, who will wear the same outfit as their prior visit, while also treating the child in the same room and chair. A special needs children’s understands all these aspects and will assist in teaching patients and their families about efficient dental habits within the home. How do pediatric dentists gain the knowledge to care for special needs children?To become trained in special needs dentistry, a is required to attend two or more years of advanced education beyond dental school, with a focus on caring for children with special needs. Depending on the and practice, the dental office may also be designed to better care for special patients and cater to their requests. 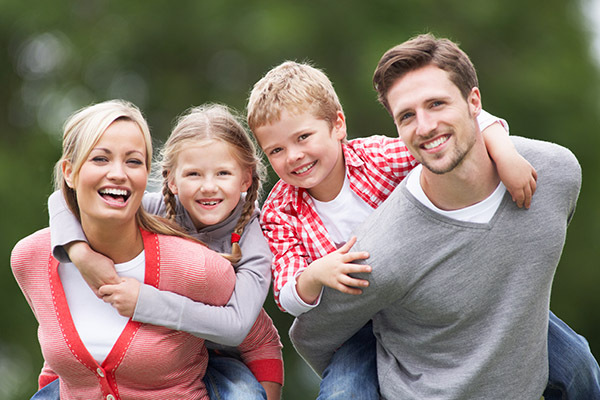 Does Grand Parkway Pediatric Dental offer special care during dental treatment? Absolutely. While all children yearn for gentle and caring dental care during their first few visits at the office, dentists pay even more attention to special needs patients. Some situations may call for minor restraint or mild sedation during a dental procedure, while some cases may require care at a local hospital for a more extensive treatment. 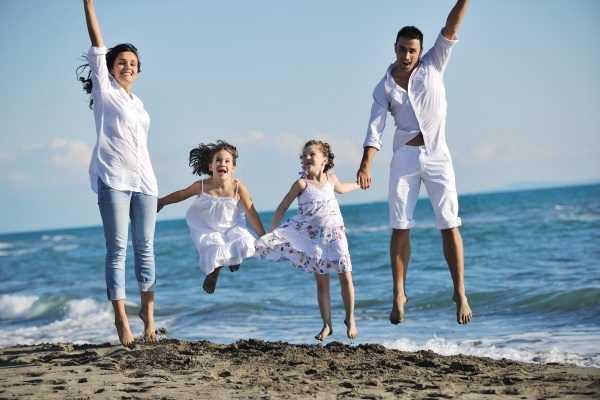 Depending on your child and the severity of the procedure, we can assist most cases in-house. A special needs children’s has been trained in behavior management, sedation, and a variety of other techniques to make sure your child is comfortable throughout their visit, based on their health needs. To learn about the procedures that we perform, call (832) 246-7255 and schedule an appointment to speak with Dr. Faisal Khan and Dr. Adeel Khan.